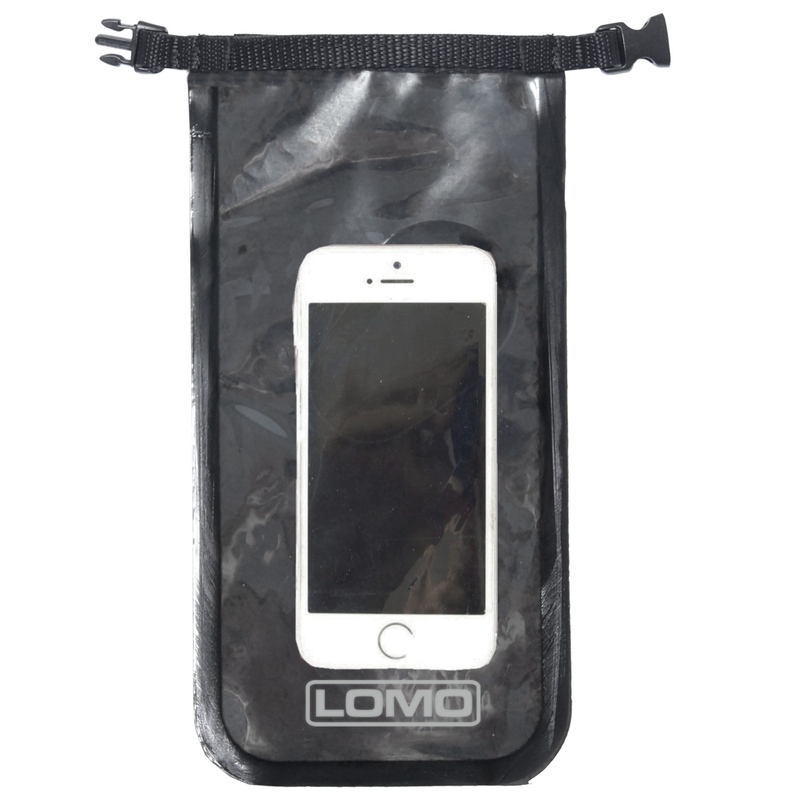 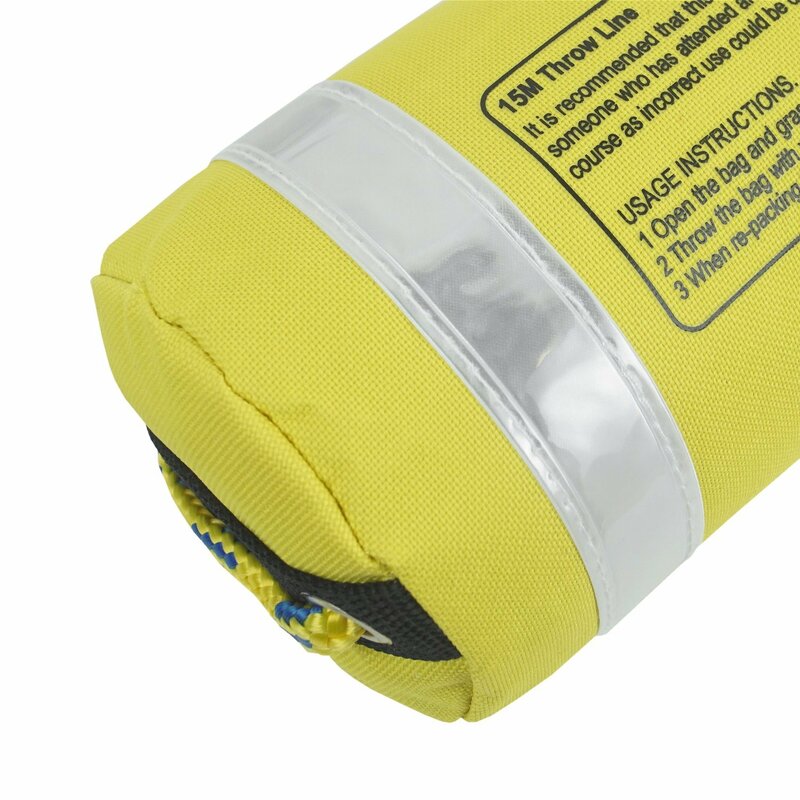 Our 15m throw lines were designed for those who love kayaking and are running whitewater. 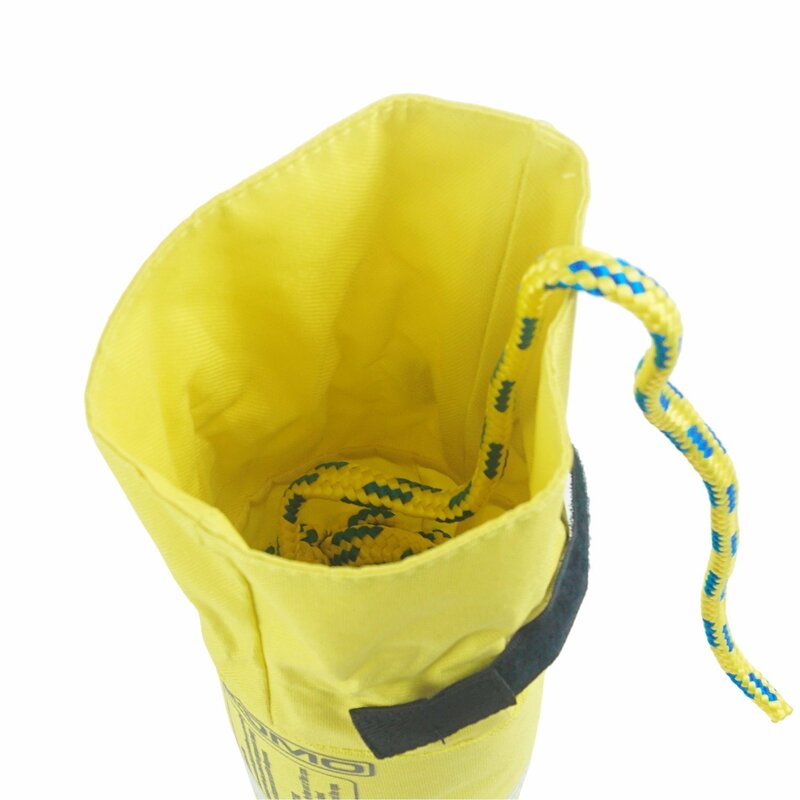 It is worth noting that all members of a paddling group should carry a throw line bag and know how to use it safely. 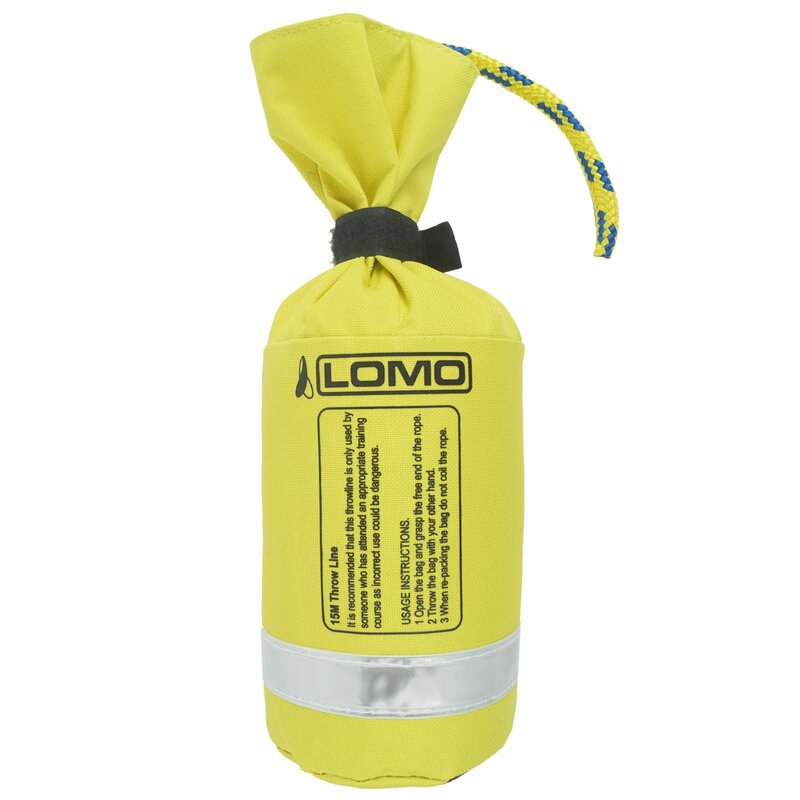 It is also advisable that those carrying our kayak throw line also carry a knife that is capable of cutting it. The 8mm floating rope deploys well from the easily re-packed kayak throw bag and the 15 meter length makes the total weight of this throwline approx 460 grams.